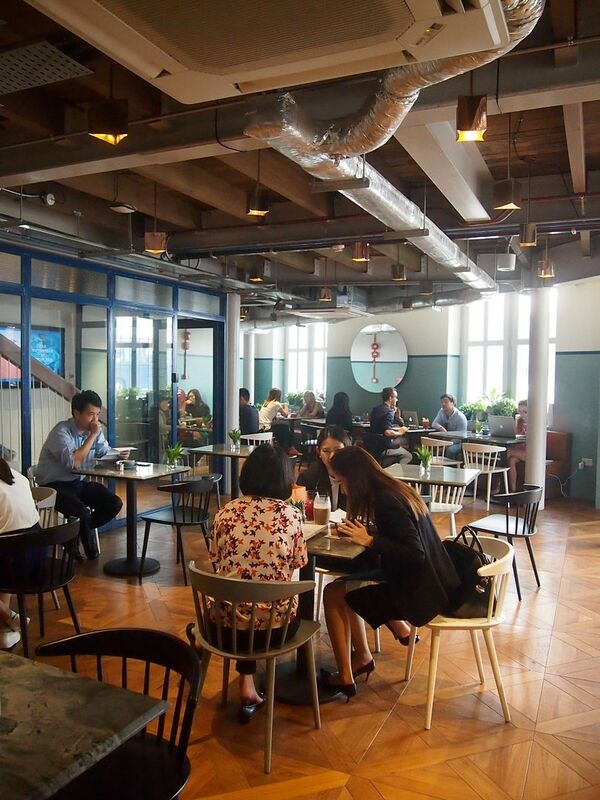 A project by the Lo & Behold Group, The Daily Round Up is located at The Working Capitol, a popular co-working space. 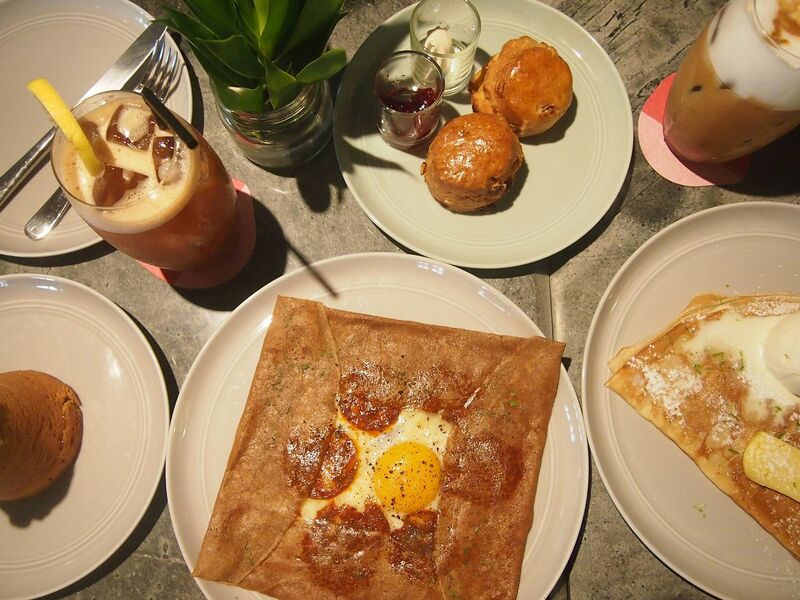 It focuses on French galettes and crepes, using organic buckwheat flour from Brittany, France and Jean-Yves Bordier butter. I find that layer of foam rather unacceptable. 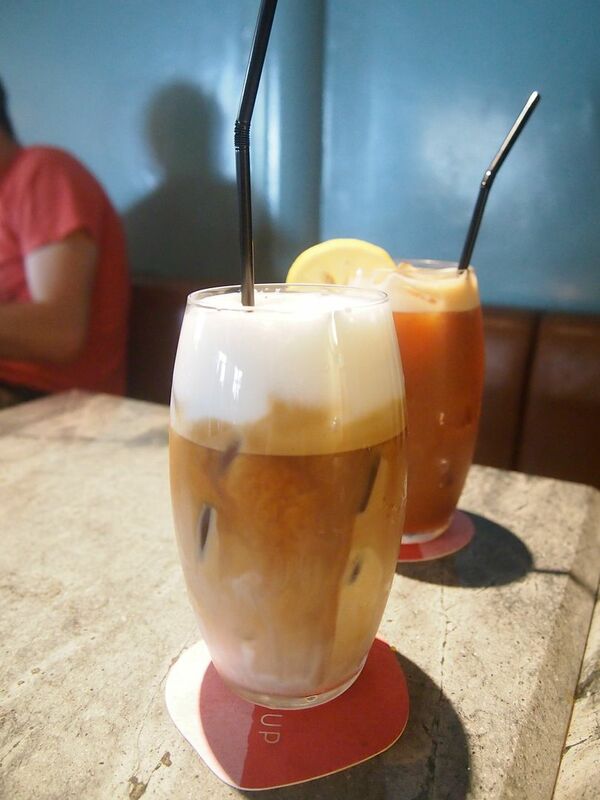 This is an iced latte, not iced cappuccino. And I really like my iced latte with fresh milk from the fridge, not with milk that was left over from steaming. Pretty watered down too. Didn't quite do justice to Papa Palheta beans. The cake was served warm and gives way to a core of apple filling. 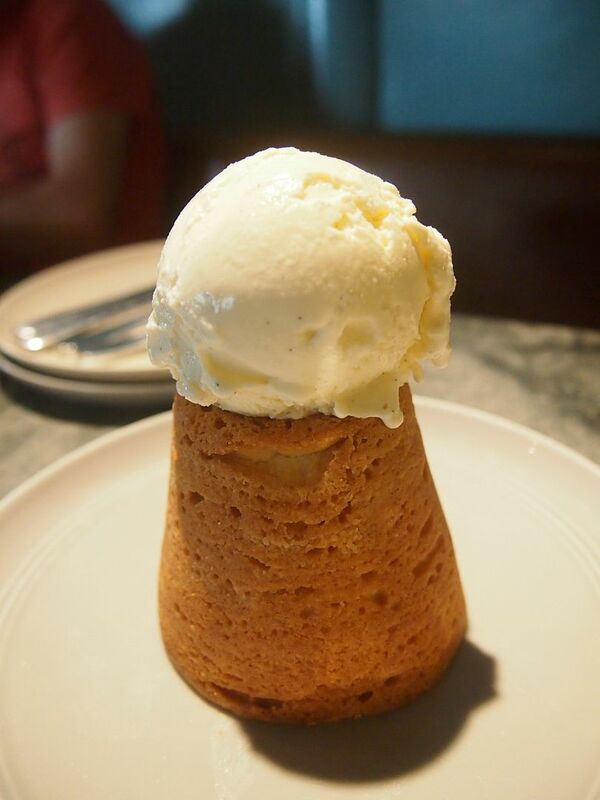 Paired with a scoop of vanilla icecream, the cake was pretty delightful. However, $12 seems a tad steep. 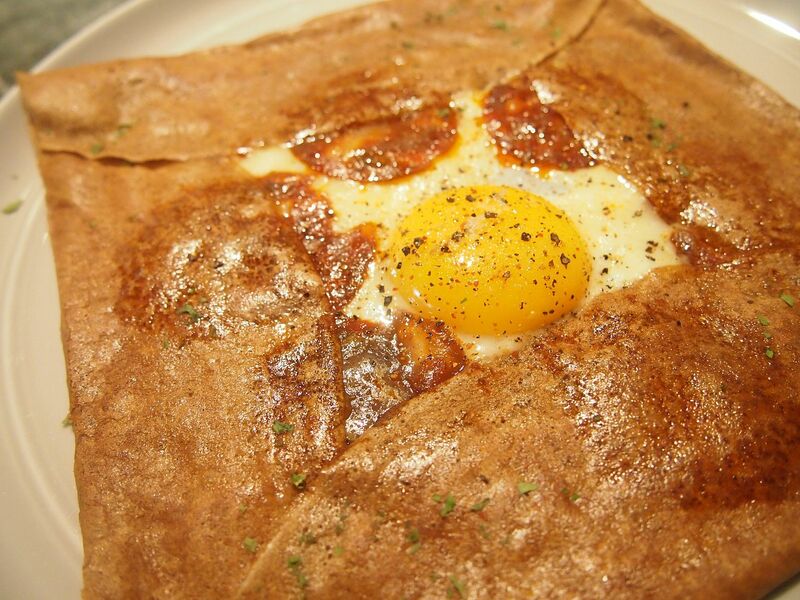 The star of the afternoon was undeniably the Yuzu Butter Crepe. 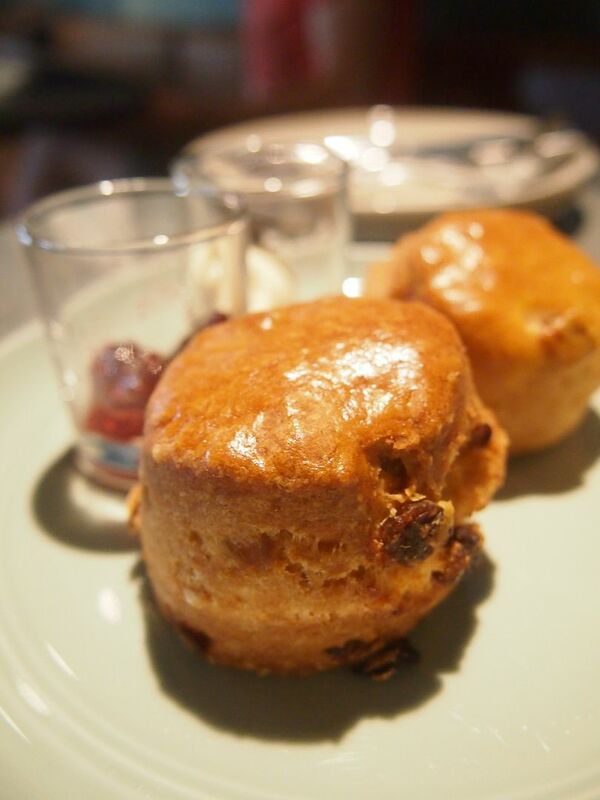 When I saw Bordier Butter on the menu, my eyes lit up and my heart almost stopped. I can finally get a taste of my favourite French butter right here in Singapore! 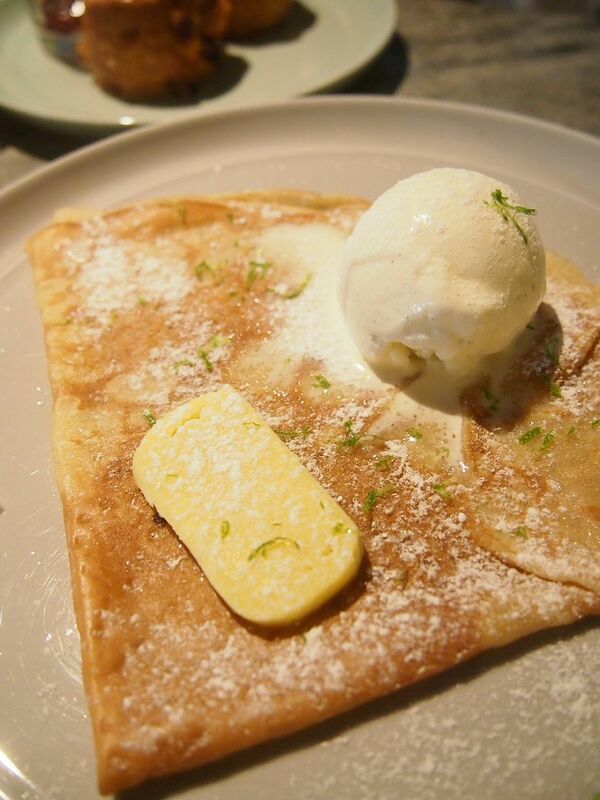 The yuzu butter was impressive and together with the vanilla icecream and soft crepe, this was really enjoyable. However, as much as I like the yuzu butter and vanilla icecream, I'm not sure if this warrants a price tag of $16.